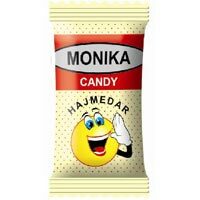 Wish to visit the heaven of confectionery items, which offers candies and lollypops, then ‘Monika Impex’ is the place you have been looking for. 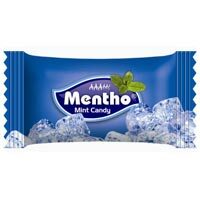 We offer huge assortment of superior quality Candies and Lollipops. 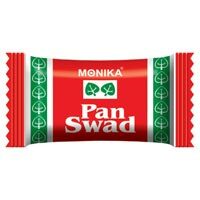 The entire Confectionery range, offered by us, is made using extra ordinary food grade materials which offers excellent taste and unmatched nutritional benefits. 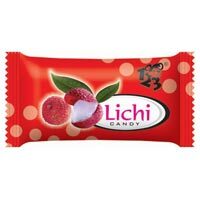 Tasted for quality, freshness, taste and nutritional facts, our Confectionery Items have carved niche in markets across the globe. 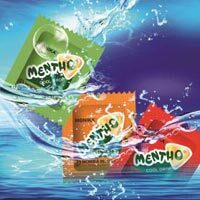 Processed in our own in-house manufacturing unit, based at Siliguri, West Bengal, all the food-grade Confectionery Items offer superior health related benefits to the users. Apart from this, our products also comply with international health and nutrition norms, which further enhance its worth in the market. 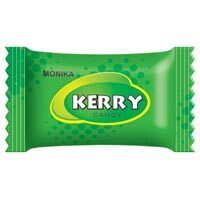 Available in different flavors and formulations, our range of confectionery items has something to get taste buds tangling of all our young and old alike. 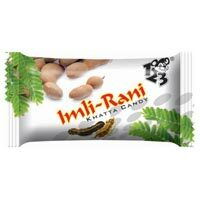 Apart from this, we are also looking for franchisee partners for our products in various parts of India. 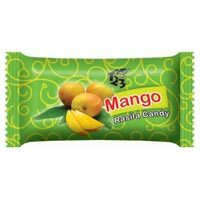 Today backed by the unmatched quality Confectioneries, we have been listed as the prime Manufacturers and Suppliers from Siliguri, West Bengal.